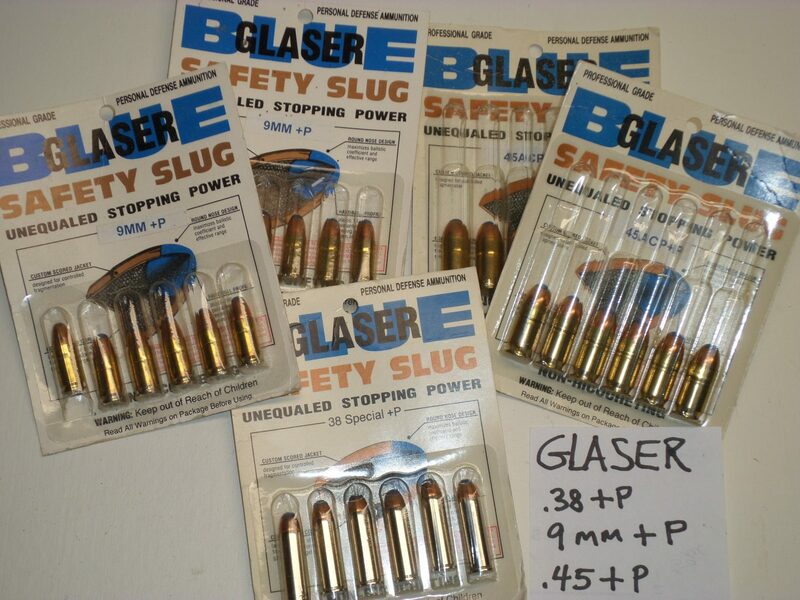 Glaser Safety Slugs. .38 Plus P, 9MM Plus P, .45ACP Plus P. These retail for $80. Take all for $50 delivered.